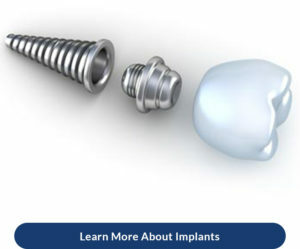 At Moorpark Center for Dentistry, dental implants are one of our specialties! Do you struggle with the appearance or function of your smile because of missing or badly damaged teeth? If so, then you may be pleasantly surprised to learn about the significant advancements made in the field of dental restoration. 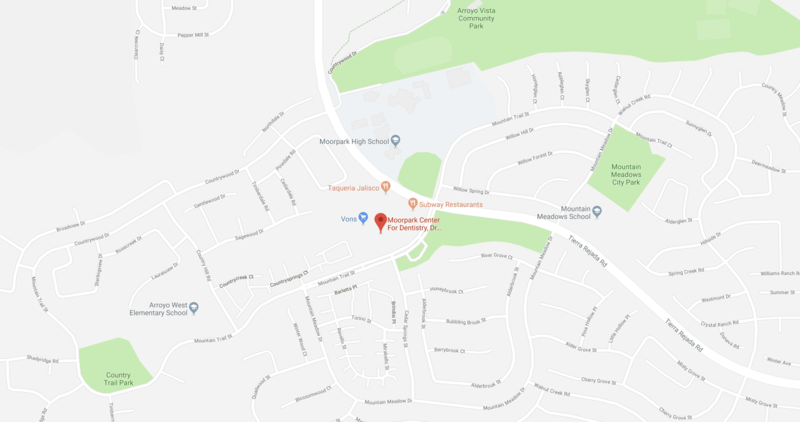 In fact, our dental implant specialists in Moorpark, CA, can now drastically improve your smile and your lifestyle with minimal discomfort, sometimes even in as little as a single day! Oral hygiene is easy – brush and floss your dental implants the same way you would your real teeth! We invite you to meet with one of our experienced dentists and learn about the ways that dental implants can restore your smile. Your Moorpark Center for Dentistry New Patient Exam, which is completely free and without obligation, includes a review of your dental and medical history forms, digital x-rays, and an in-depth consultation. Plus, you can add an oral cancer screening and teeth cleaning for just $97! During your appointment, we will answer all your questions, listen to your concerns, and recommend a treatment path that meets your unique meets. To request your FREE consultation, call 805.243.3999 or click here today – we can’t wait to meet you!